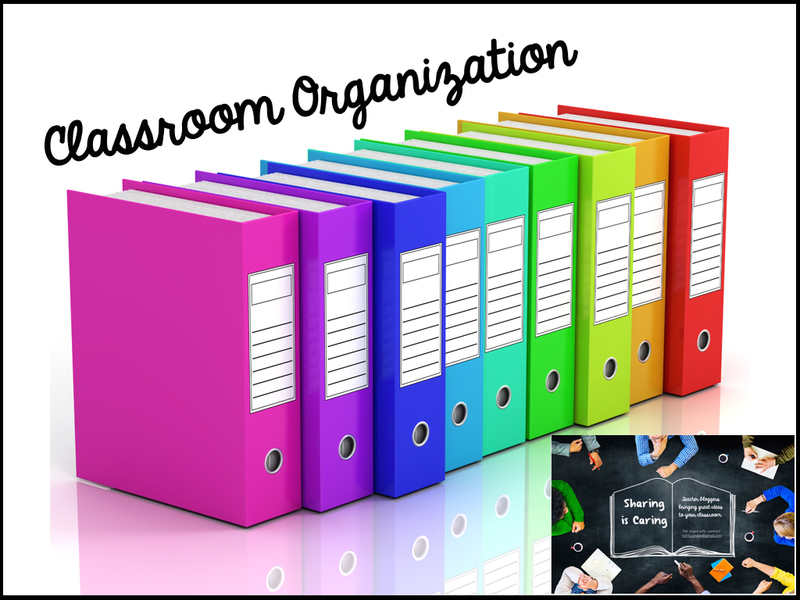 Are you looking for Ways to Organize your Classroom? 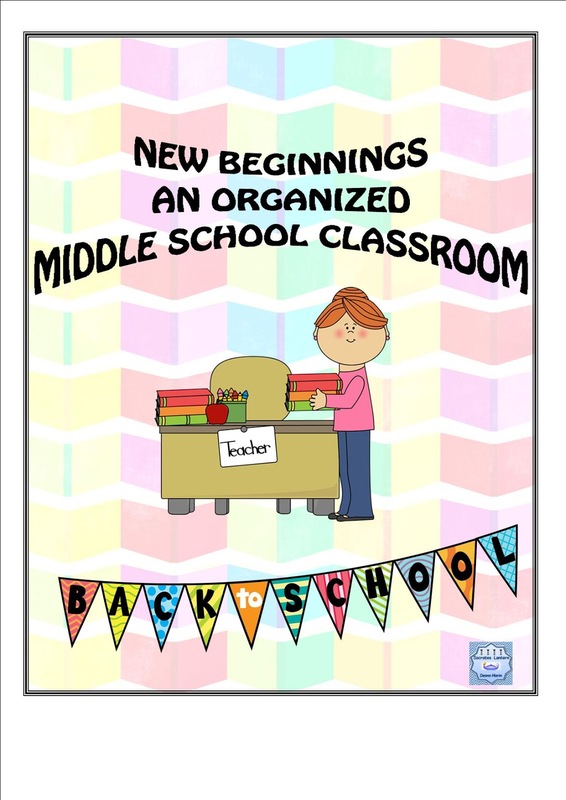 Feeling over whelmed by where to start when organizing your classroom this year? Find strategies for success in this blog post. Organize Your School Day With SONGS! As you prepare for the beginning of the school year, consider organizing your day–and your lesson plans–around music. Music brings joy to both students and teachers. Songs are amazing tools for organizing a classroom, and managing a classroom, in a very positive way. 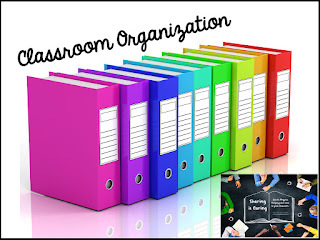 Great ideas for classroom organization to save you time and money. 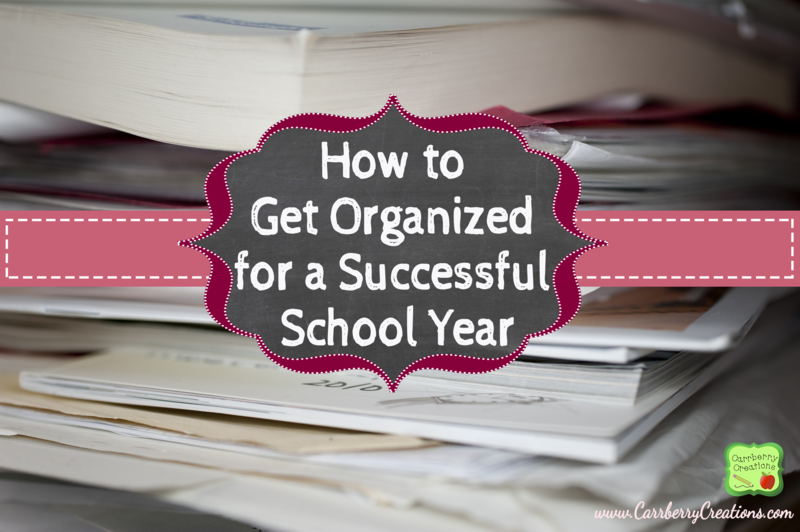 Looking for some quick tips to help you organize your desk this year? Here are 7 tips to help you get there! #5 is my favorite! Learn how Microsoft OneNote can improve how you plan as teacher, organize your notes and files from meetings and professional development and share them with colleagues. 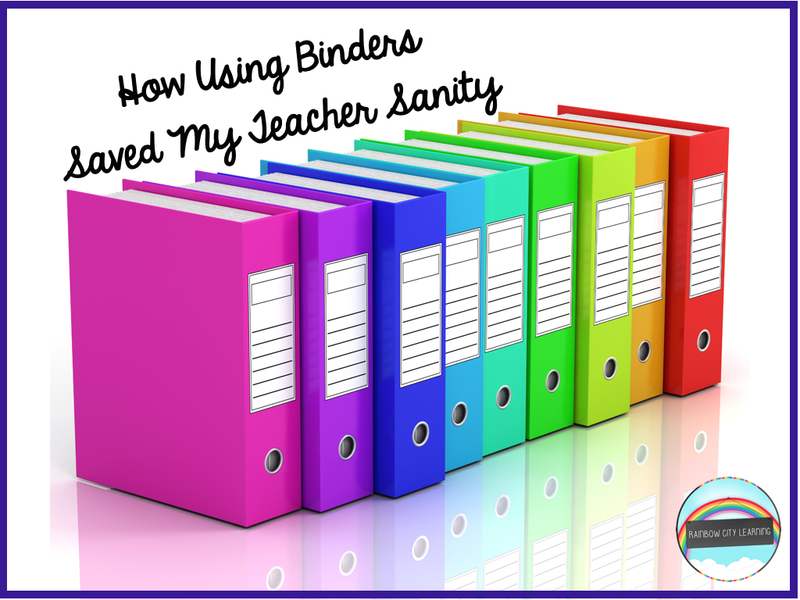 How a disorganized person found a way to bring organization to my teaching life. It seems like every year, summer vacation goes quicker and quicker and before we know it, school comes a calling. What I’ve always liked about teaching is that each year is a new beginning. What happened last year is in the past and I’m always so happy to meet my new charges. New challenges, new things to teach, new things to learn, different methods and programs keep my teaching fresh. I’m going to share some of the things that I do to organize my classroom into a good environment for learning.